Magneto Resistive Fuel/Liquid Level - CiES Inc. Better sensor technology makes float sensors a high technology fuel measurement option. It's just a better way to measure fuel. 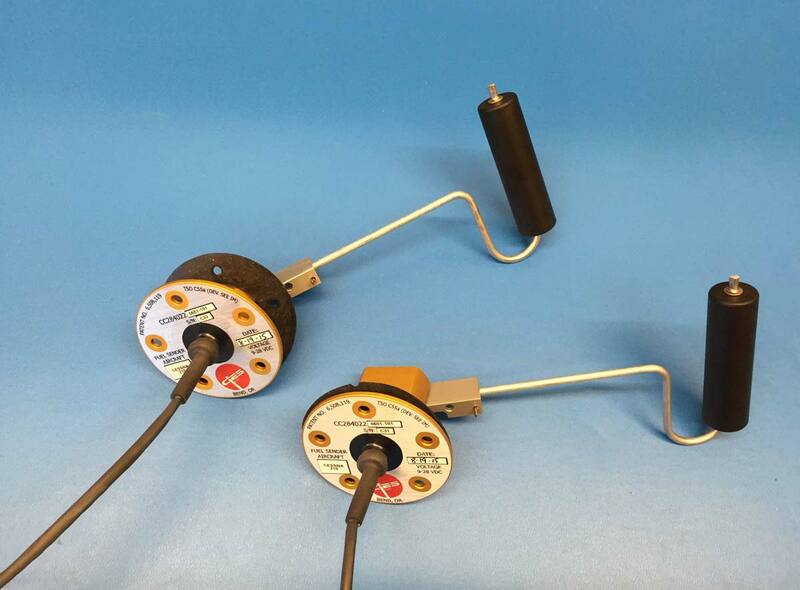 Magnetic Field Sensor technology is patented by CiES Inc. for our fuel level senders. These sensors use the basic premise that the electrical properties of certain ferromagnetic alloys, such as permalloy, are influenced by external magnetic fields. This phenomenon can be used to measure angles by including a magnet at the pivot point. The effect can be thought of as a compass and North is the Float on the surface of the fuel. Like a compass that always points to magnetic North, no matter how you move the fuel - our fuel level sender always points to the float sitting on the surface of the fuel, always.